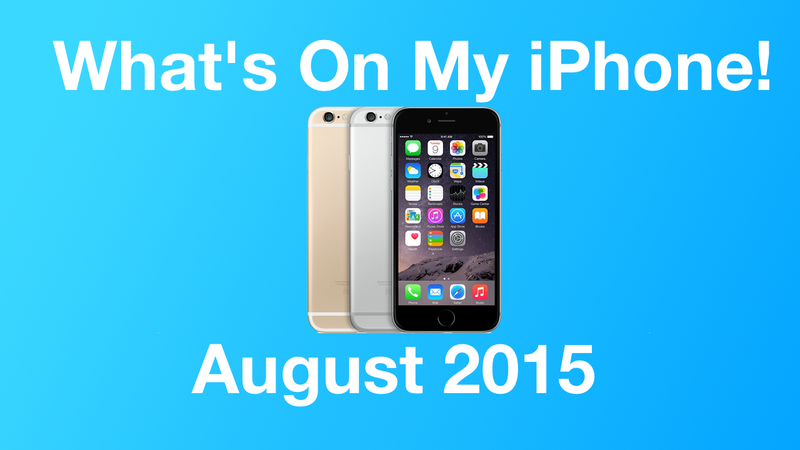 Today we’re showing you What’s On My iPhone for August 2015. 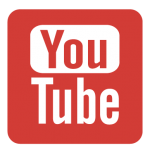 We hope you enjoy the video! 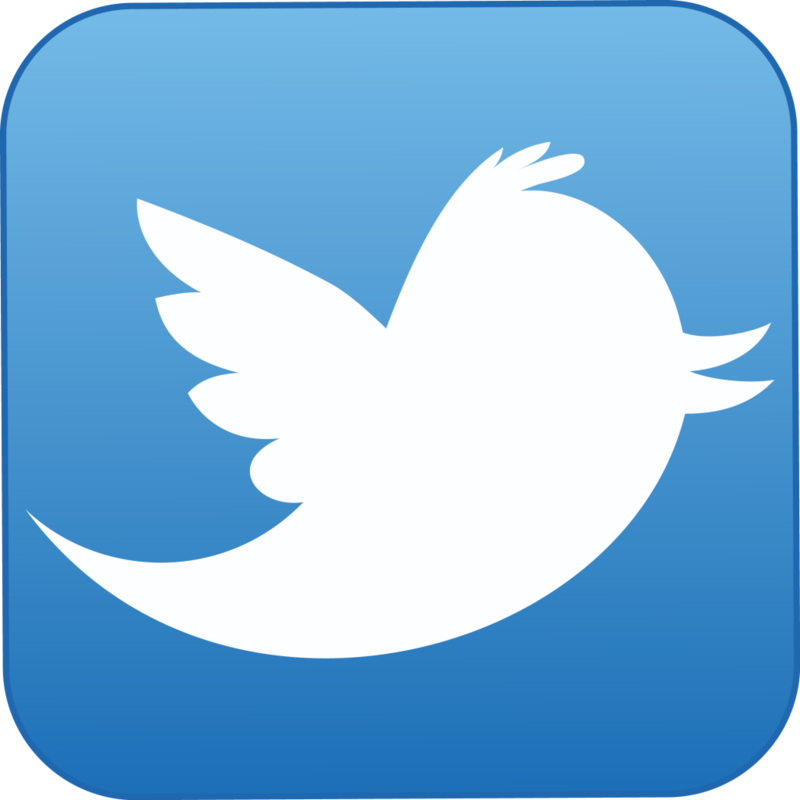 We show you all different types of apps that we use on a regular basis. We hope you find some new ones that you can enjoy as well!